From Aquatechnology to Aquatica to iSoaker.com to ZenofSoaking.com to iSoaker.net and more, we've come a long way since I stumbled across a few water blaster-related websites on the Internet and got inspired to create one of my own. 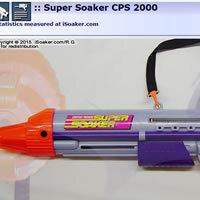 Of course, my interests in water blasters were strongly renewed after wielding my first Super Soaker CPS 2000 sometime during the summer of 1997. 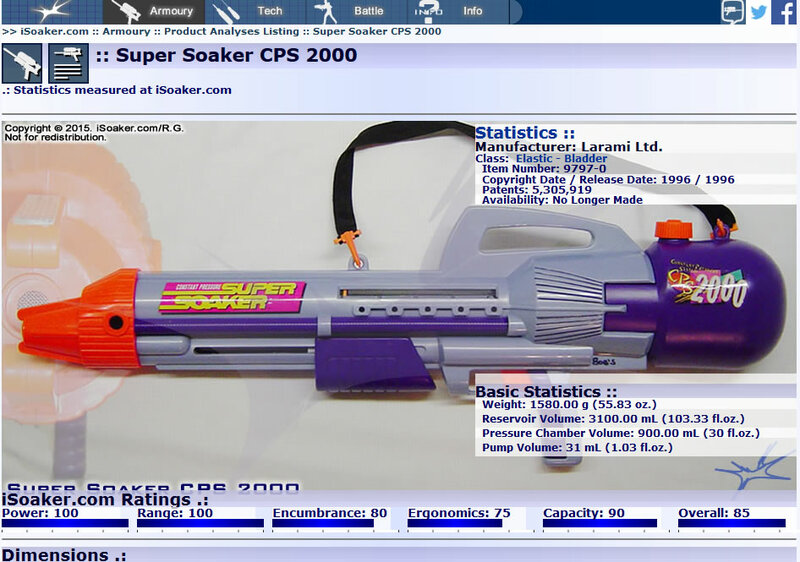 Deciding to try building a website back in the early days of the Internet tied to my finding of the Super Soaker CPS Series' release in 1998, Aquatechnology was born as a place to express my fondness for these powerful water blasteers. While the Super Soaker brand had been around since 1991 and I had owned a Super Soaker SS 50 and a Super Soaker XP 75 in the previous years, it was only after my experiences with the Super Soaker CPS line that made me want to begin trying out as many Super Soaker brand water blasters that I could get my hands on. Thanks to a little more money from working as well as the existence of eBay, I was able over the next few years both to acquire new Super Soaker products as well as begin acquiring older, no longer made models. Having also find, then help found an online community that attracted like-minded individuals who enjoyed sharing pictures and findings of various water blaster models, things progressed well and I continued to enjoy posting new pictures and statistics of all the water blasters I could get my hands on. More than just website design, due in part to my involvement in running Aquatica and other online water warfare communities over the years, I explored various aspects of all that is Soakerdom from taking a deeper look at water fight mechanics, attempting to help guide the development of organized water warfare rules, sharing of water war stories (both real and fan fiction), and even dabbling with limited water blaster modifications. Various other outcomes from these experiments resulted in the posting of a wide variety of water blaster internal pictures, a guide on how to open water blasters, as well as pages on water blaster technologies. Then there was the creation of a lot of water-blaster related humour from Soakin' Everywhere to the iSoak'D Comic Strip series. Beyond this were my experiments on water warfare sub-communities from the shuttered iSoaker Elite group that morphed into the iSoaker Rogue Group. While all these experiments had varying levels of success and interest from other individuals, the one thing that remained constant was my joy of testing and sharing information on the various water blaster models I could find. Unthinkable back in the last 1990s, the performance quality of the Super Soaker brand began waning after 2000-2003, leading me to conclude that the Super Soaker brand officially died in 2009. 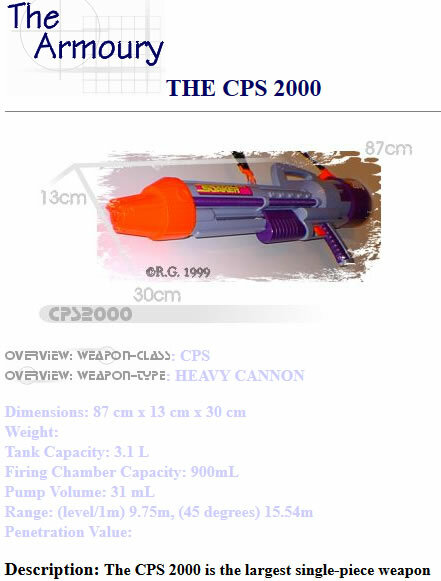 Having been inspired to create this website due to the Super Soaker brand, this statement was far from easy for me to make, but the continued lack-luster performance of even the 2016 Nerf Super Soaker models continues to support this conclusion. Then again, even back in 2000-2002, I began to be more brand agnostic, reviewing some of Lanard Toys' X-Stream water blasters just to see what else was available to consumers. 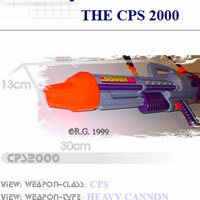 I even tried out a Mattel Shield Blaster in 2004. Thanks to having had plenty of experience reviewing water blasters by then, I would generally be able to predict a water blaster's performance just based on its external looks and pressurization technology (e.g. 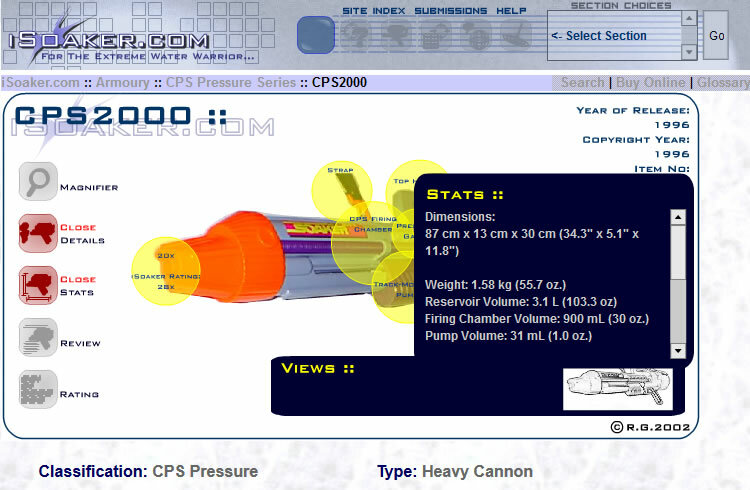 overall size, nozzle size, apparent reservoir size, presence of a separate pressure chamber, etc.). Admittedy, though coming onto the market in 2003, I really paid no real attention to Buzz Bee Toys' Water Warriors brand in the early days, thinking that they were just another want-to-be-Super-Soaker-like knock off. I had mistaken the Water Warriors Blazer and Water Warriors Lightning pressure chambers for air pressure and had no interest in the electronic pressure gauge. The fact that I only found them initially at Walmart did not help in my bias, either. While I honed my web-development skills on iSoaker.com, my design and coding skills, particularly in Flash in the late 1990s/early 2000s did not go unnoticed. The company, InvertedDesign, who developed SuperSoaker.com contacted me for help with creating Flash content for the website. Between 2001 and 2002, I ended up helping create the Flash content for SuperSoaker.com as well as for a number of other sites that InvertedDesign worked on. However, in 2003, my time became too limited and SuperSoaker.com ended up under a different developer, but this would not be the last of my part-time web development jobs. It was not until late-2004/early-2005 that I ended up formally aware of Buzz Bee Toys Inc. In late August, 2004, Jeff (a.k.a. Big Bee) posted about the Water Warriors line on the former iSoaker.com Forums. While there had been some previous community postings from people from Hasbro who were involved at varying levels with Super Soaker development, this was the first time that the president of a water blaster manufacturer had chosen to join and post in an online community. Of course, I could not overlook the chance to get to know "Big Bee" and Buzz Bee Toys better, sending an email out on August 27, 2004 requesting more insight and, of course, offering to help. Sometime in late-2004, I ended up meeting with Jeff in person for the first time to discuss the possibility of me helping Buzz Bee Toys Inc. with their website. I have been helping Buzz Bee Toys with its website ever since to this day. Learning that Buzz Bee Toys Inc. was comprised of the people who brought the Super Soaker to the market, I began testing out the Water Warriors water blaster models. Admittedly, while I was not particularly fond of the early design appearances, I found their performance respectable. Moreover, the Water Warriors water blasters continued use to air and elastic pressurization for their performance series. 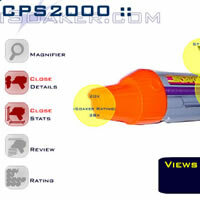 As I wrote about back in January, 2013, the Super Soaker brand got Nerfed officially in 2009. While I had already grown accustomed to reviewing other brands of water blasters beyond the Super Soaker brand, mocking the lack-lustre performance was one thing, but actually realizing that things seemed to have no foreseeable hope for improvement was another. 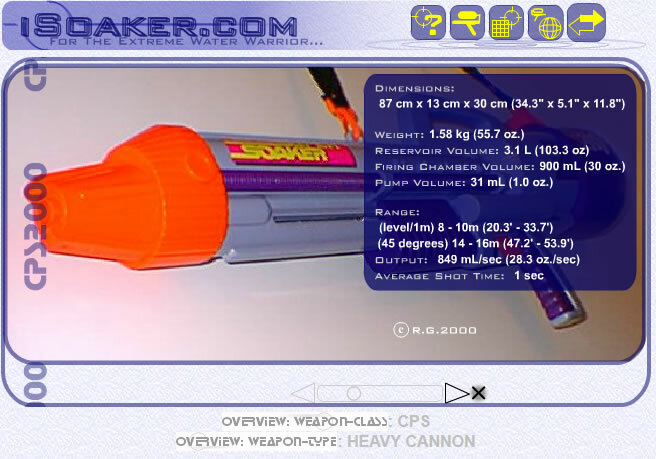 As the Super Soaker brand provided the inspiration for iSoaker.com to be born, it was rather difficult to think that things were as dire as they were. And yet, year after year, the products under the "Nerf Super Soaker" brand fit their name. At the start of 2015, I finally accepted the fact that the Super Soaker brand was dead. Whatever zombified remains are kept unceremoniously alive by Nerf are known as Nerf Super Soaker models. There is an irony with their choice to name one of their sub-brands as "Zombie Strike". In 2015, Buzz Bee Toys Inc. became a subsidiary of Alex Brands. Would this be a repeat of the 1995 acquisition of Larami Inc. by Hasbro Inc.? While the jury is still in session, there are some notable differences between these two acquisitions. Hasbro Inc. was and still is a massive company; Alex Brands, while larger than Buzz Bee Toys Inc., is probably only a bit larger, if even. As such, the dynamics of the acquisition from the outset are rather different. Moreover, Alex Brands has a history of developing and building up existing, already recognized brand name products. While what the future holds remains unclear, but here's to hoping that the quality and performance of the Water Warriors brand of water blasters continues an upward climb. With mid-2016 marking the first anniversary of becoming part of Alex Brands, the spring release of the Water Warriors Gargantua, the first full elastic-bladder-based blaster seen in 2010, serves as a promising sign. Nice History Lesson, but How's That Related to iSoaker.com Developments? 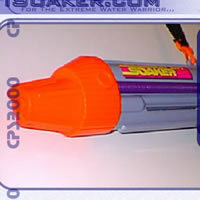 iSoaker.com's developments were fueled by a passion for the water blaster products I have enjoyed using. With my own free time at a premium and life responsibilities continuing to require more effort, my days of spending countless hours just playing and experimenting, learning new web-building techniques, and exploring graphics programs are no longer possible. Gone are also the days of trying to run an online community since that, as well, requires more time and effort than I can afford to spend these days. As such, I find myself needing to focus as I still do enjoy using water blasters and like sharing my experiences and thoughts on them with any who are interested. For 2016, it is a time for me to truly focus my energy on the parts on iSoaker.com I want to maintain and grow. As such, I have opted to currently archive iSoaker.net and stick with primary content creation for iSoaker.com. Having moved War Stories from iSoaker.com to iSoaker.net, iSoaker.com is now truly centered and focused around its core water blaster review pages. My current direction for 2016 is redesigning the iSoaker.com review pages, themselves. Having gone through various formats over the years, the current review pages, while having some graphical tweaks, do feel a little dated. We'll see what new design I manage to come up with for a new, fresh, yet still informative look.